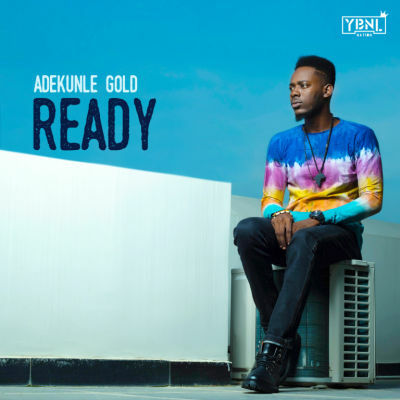 YBNL lover boy, Adekunle Gold is back with his first tune of the year, he calls this one, “Ready”. The Sade crooner stays looking for love on the beautiful RnB rendition produced by Pheelz. The song which has additional strings from Fiokee was mixed and mastered by Simi.